Wojciech Buczarski, better known as Mr. W, started his adventure with music in 2004. It all started when he got the third edition of the cult program Fruity Loops. Music quickly began to take over his life. In 2011, when he decided to show his works to a wider audience, the remix of Adele’s “Rolling In The Deep” quickly became a number one search result on YouTube. The remix has currently received over one million views, and the numbers are still rising. In 2012 Mr. W released his first official remix of “Starlight” by Chach. 2012 also marked the release of two small EP’s, “Mercy” and “Summer Love”. 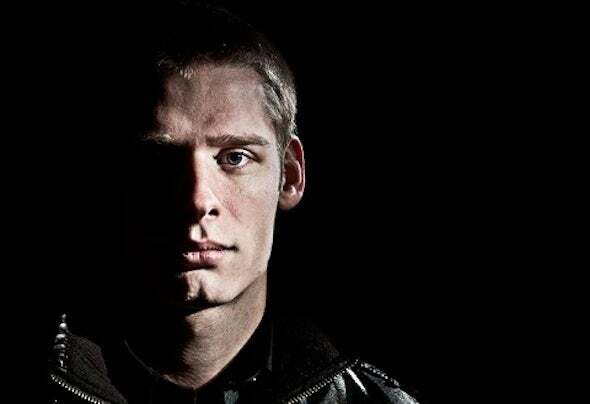 Getting ready to release his third EP, “Goa” in 2013; with a remix created by AudioKidz, promoted by the Wolfpack during the famous festival, TomorrowWorld. Mr. W is a person you will hear more and more about in the years to come.